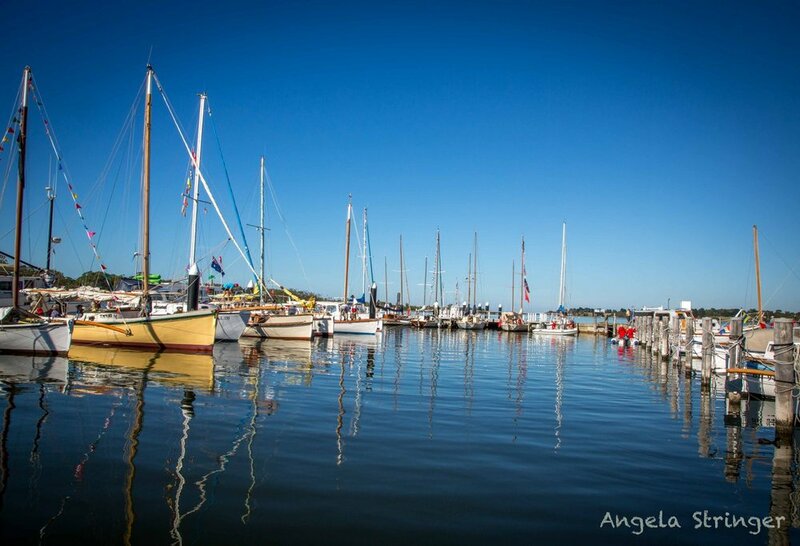 The Paynesville Classic is a unique celebration of our rich boating history and lifestyle on the Gippsland Lakes, Paynesville, Victoria, Australia. 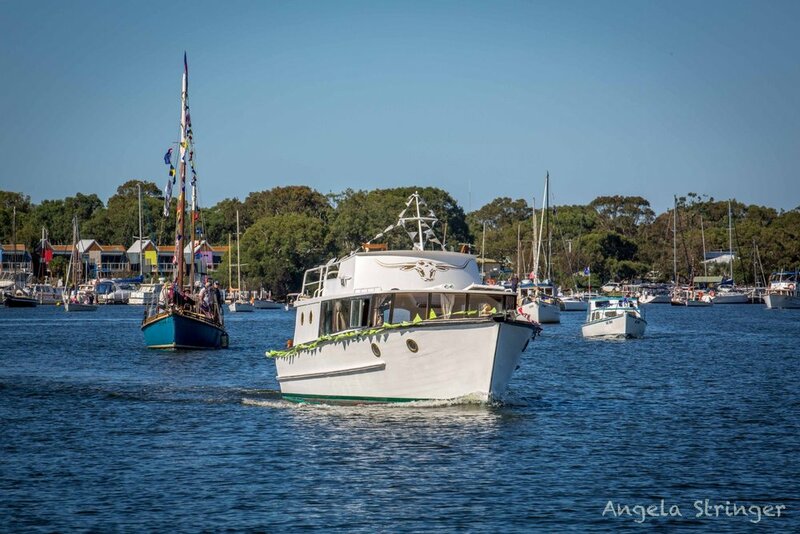 Our award winning weekend festival attracts over 10,000 boating enthusiasts. View our video and get inspired. Thanks to Boating Downunder for creating this wonderful video. 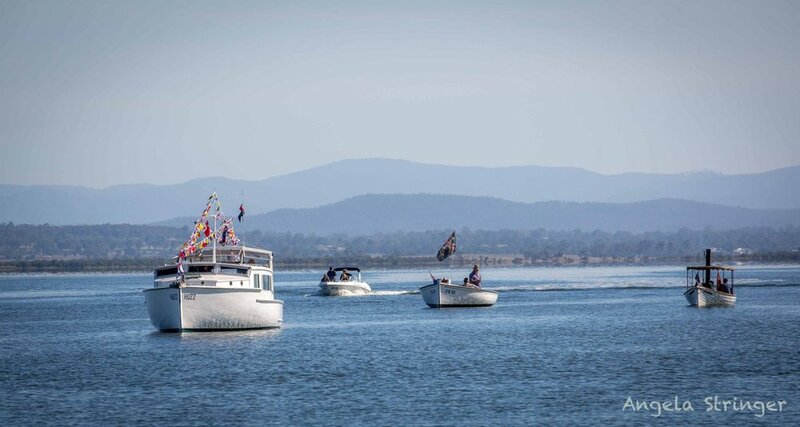 This was such a great event on the Gippsland Lakes. You have to get there for the next one in 2020. 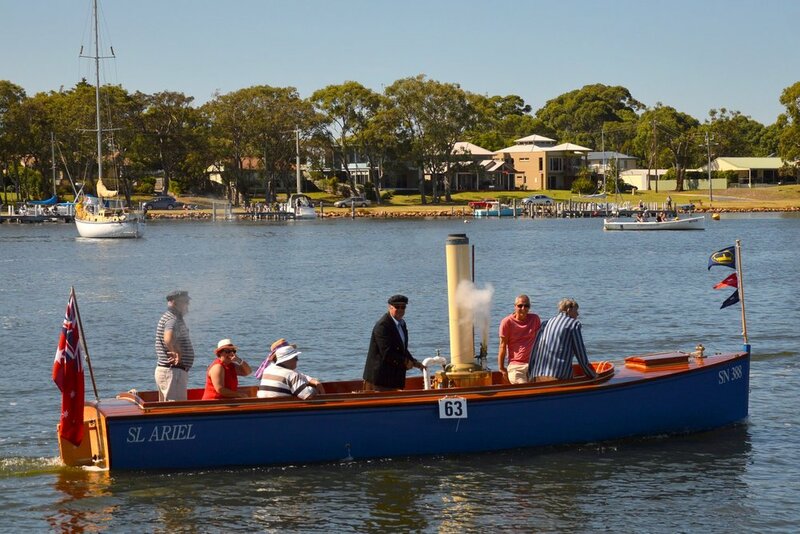 It is much more than a boat show, it is a festival and a celebration of classic boats! We are also loving the music by Boatkeeper, a great new Australian band!